On Saturday, investigators arrested and charged a 17-year-old male from Windsor with discharging a firearm and possession of a weapon. 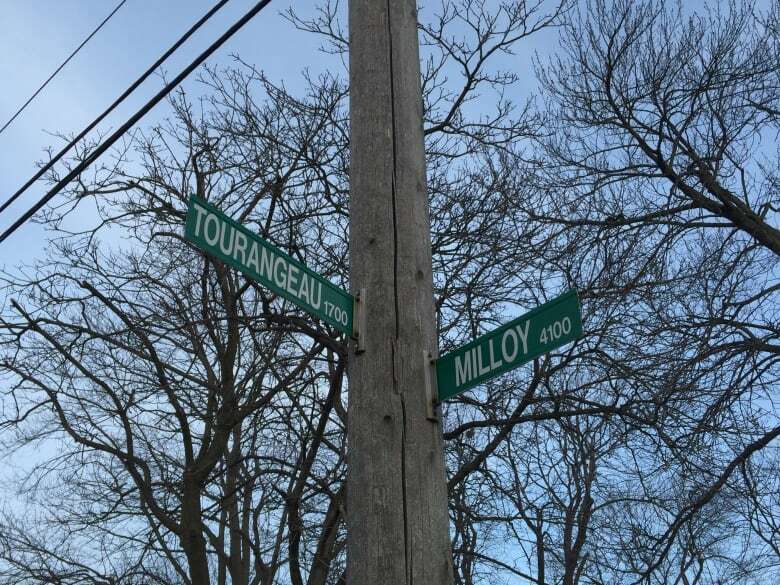 On March 8, 2019, officers responded to a shots-fired called in the 1800 block of Tourangeau. The next day, another call for shots fired at the same address. The young offender cannot be named due to his age. 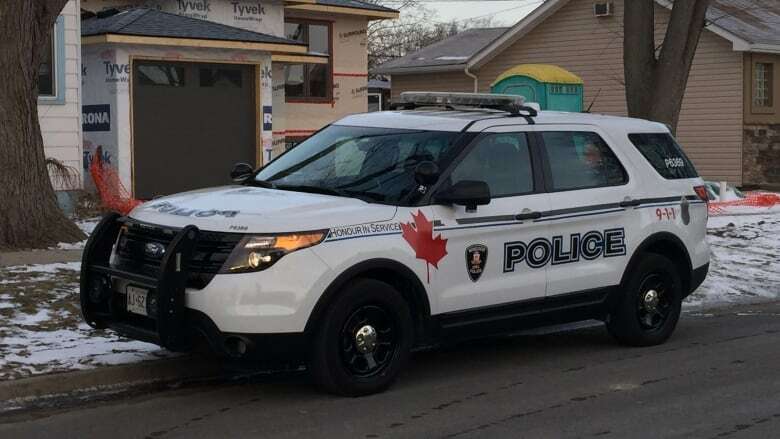 The case is under active investigation by the Major Crimes Branch and Windsor Police Service could not comment on if the gun in question was recovered. No one was injured in either shooting. Bullet cases were found and bullet holes could be seen in the home on Tourangeau.